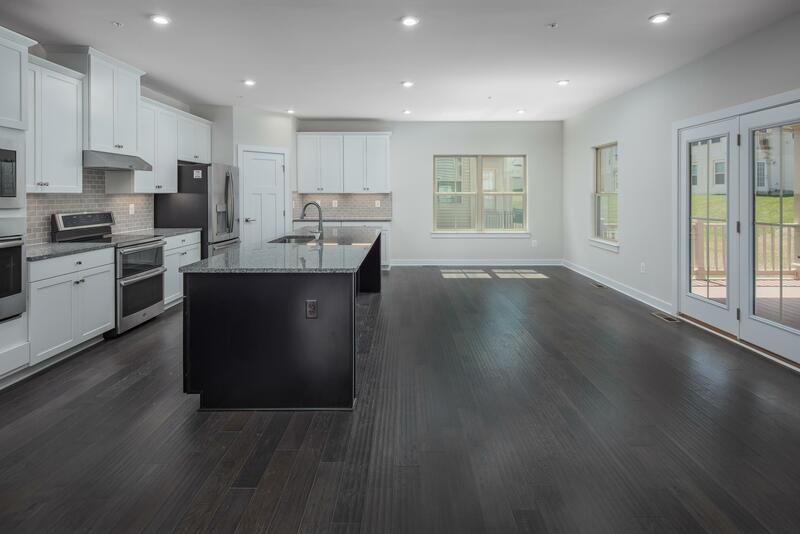 Remarks: Looking For More Space And A Gorgeous Backdrop For Entertaining Family And Friends? 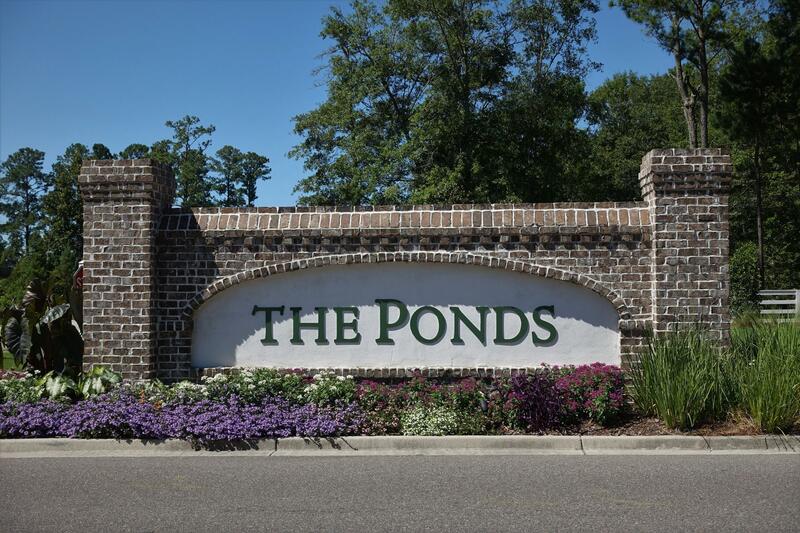 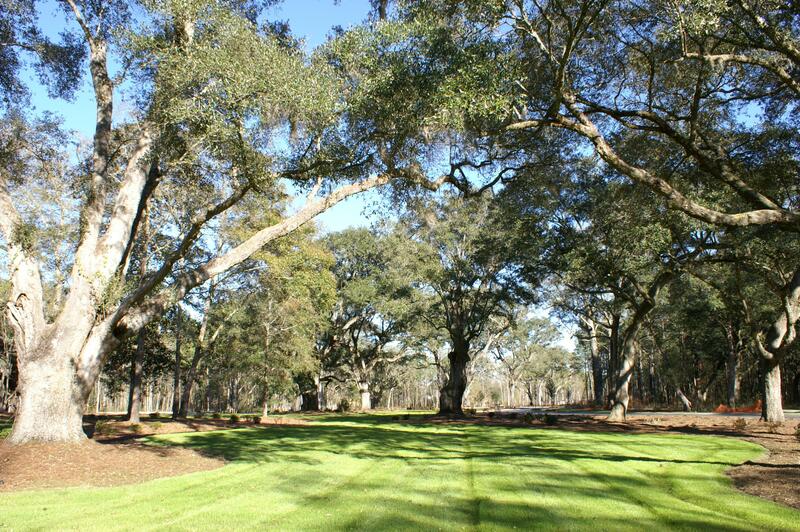 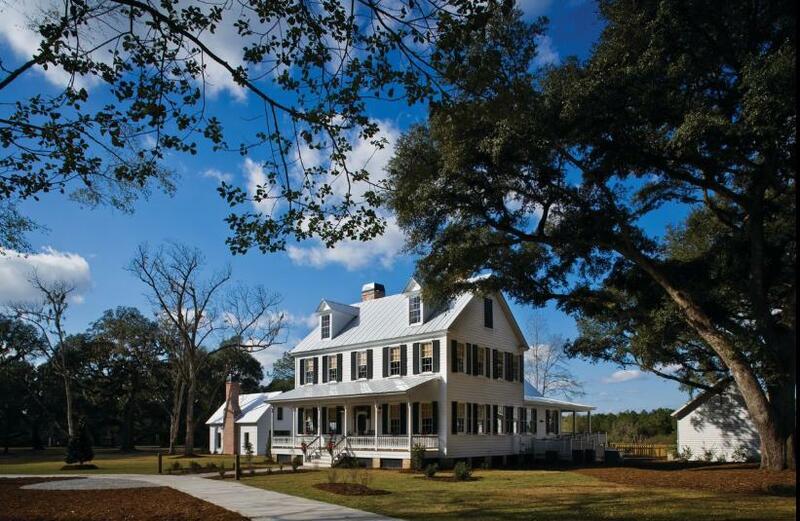 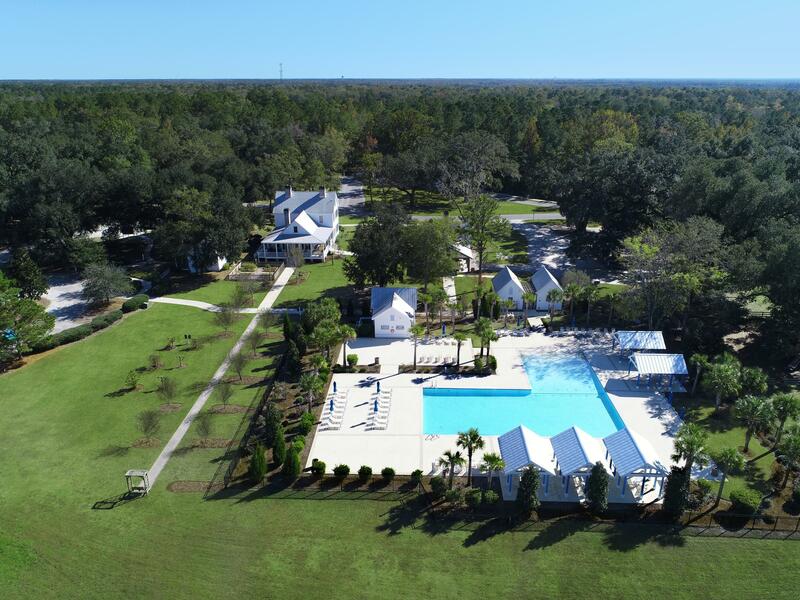 The Ponds Is Summerville's Premier Community. 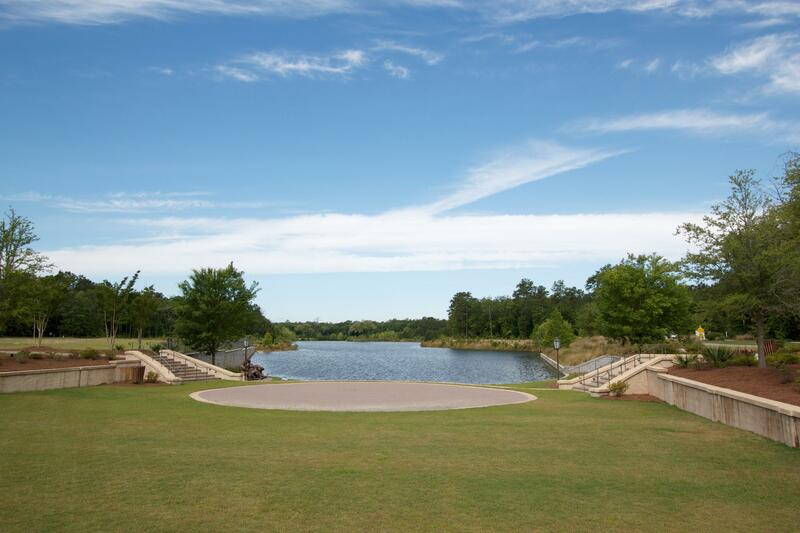 Take Your Daily Walks Via The Communities Gorgeous Walking Trails. 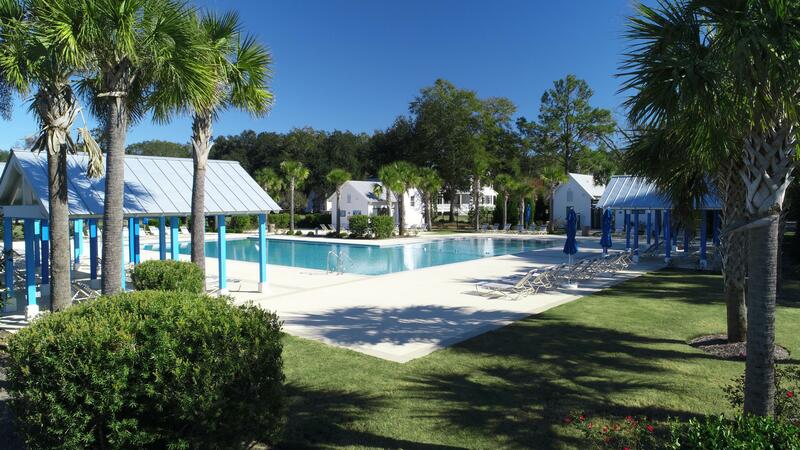 Enjoy The Day At The Community Amenity Center Featuring A Zero Entry Swimming Pool Or Visit The Onsite Ymca. 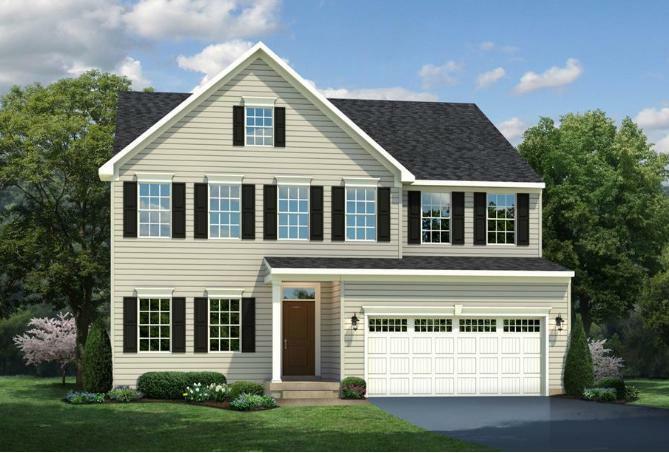 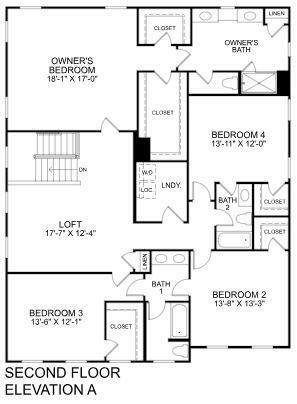 The York Is An Incredible Value Featuring 3656 Square Feet With 4 Bedrooms And 3-1/2 Baths. 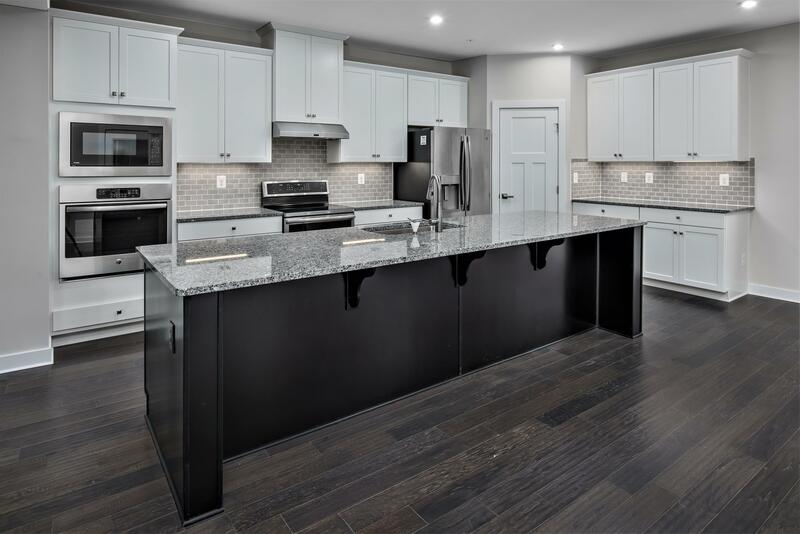 This Is A Fabulous Home That Is Very Spacious, Has Great Curb Appeal And Has A Long List Of Included Features. 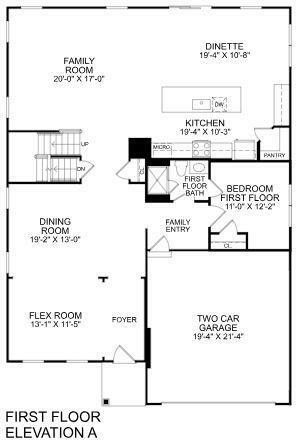 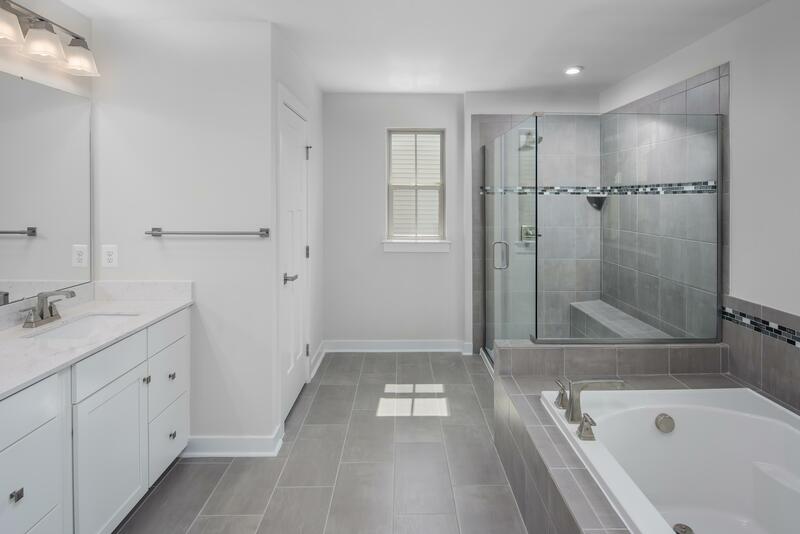 Visit Our Model Home And Walk Through This Beautiful Home Today!